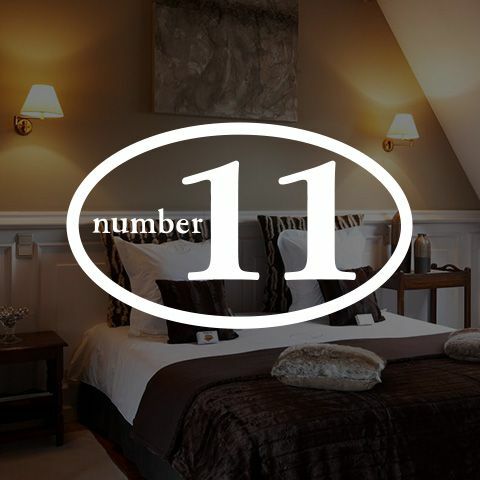 In a traffic-free street next to "The Groene Rei", the most beautiful canal of Bruges, lays B&B Number 11. With a modest & user-friendly website created by Stardekk, all their guests can easily find their way to the B&B. 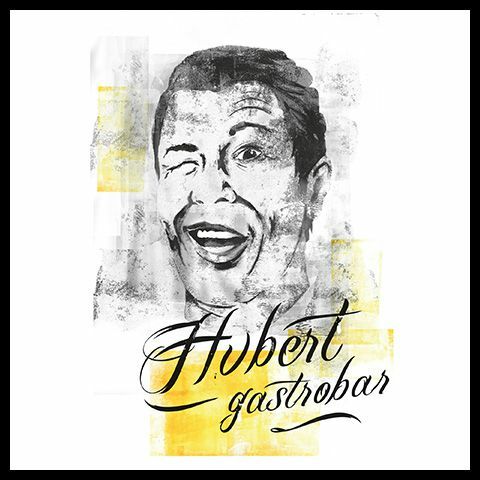 Gastrobar Hubert is the name of the bistro of the renowned restaurant Sans Cravate, which received a Michelin star. A fresh web design is part of such a fresh new hospitality concept. With Stardekk, we created a website that suits the business. Thanks to Little Restaurant guests can book their table and because of this gastrobar Hubert avoids empty tables. Hotel Panoramic in Luchon is the perfect place to relax, to enjoy the fauna and flora and the breathtaking Pyrenees. The website is entirely made according to the wishes of the hotel, in 5 languages. By using the Ratebox, the hotel also actively promotes direct booking on their website. Starting from the moment that you enter one of the 110 rooms or suites, you will experience the tranquility and beauty of this 15th-century palace. 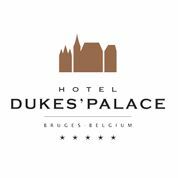 Marble bathrooms, high-quality materials, unique historical frescos, top-quality cotton sheets: Whatever room or suite you choose at the Hotel Dukes" Place, luxury and comfort are guaranteed. Stardekk is responsible for the development and design of the website, which is managed by the Stardekk CMS "Website Manager". Thanks to the CMS, the customer can easily maange the content of the website. Stardekk is also responsible for the management of the domain and hosting. Cubilis Booking Engine and Channel Manager were also integrated. Via the hotel reservation system, the hotelier can manage his availability. Cubilis Booking Engine allows customers to easily make a booking on the hotel website. 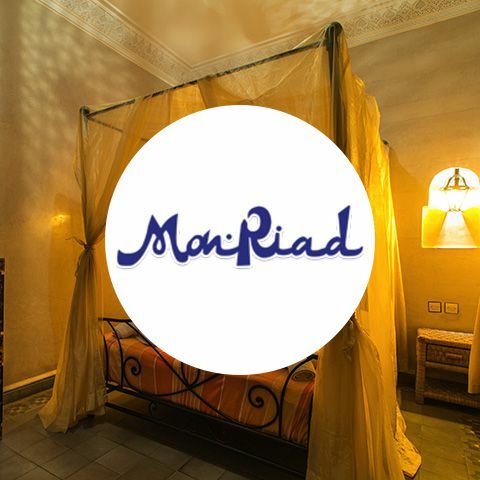 MonRiad is a B&B in Morocco which combines the local tradition with comfort. Stardekk has created a website for MonRiad that exploits the assets of this B&B.